I’m sorry to use a cheapo comparison like “Alan Moore of France” but time is short and I had to get my point across quickly! In France Fabien Vehlmann is actually known as the “Goscinny of the 21st Century”—a reference to Rene Goscinny, the writer of Asterix—so either way, he’s had some very flattering comparisons. 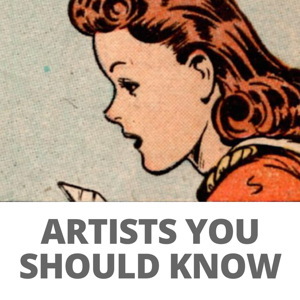 In the US the “writer/artist” system is accepted at the Big Two, giving rise to many very well known and even beloved authors such as, yes, Alan Moore, Neil Gaiman, Grant Morrison, and even a few Americans such as Kelly Sue DeConnick, Brian Bendis and so on. 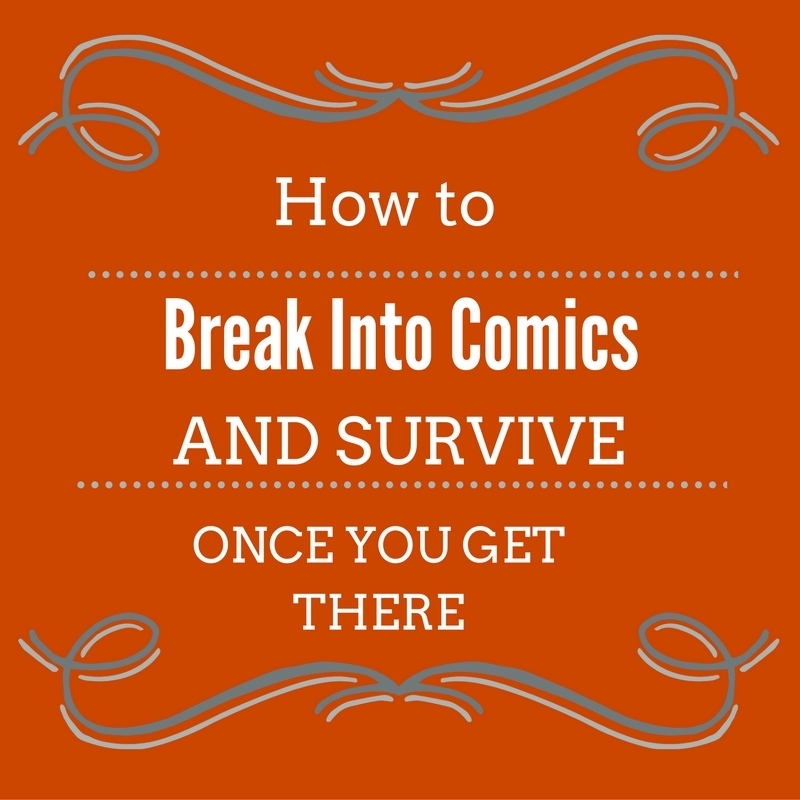 It’s relatively rare for a comics writer from another country to get much attention here in the US market, perhaps because translated comics by single artists have a stronger, more easily recognized esthetic. Indeed, the only manga writer with a reputation in the US who springs immediately to mind is Kazuo Koike, co-creator of Lone Wolf and Cub, Samurai Executioner, and Crying Freeman, a body of work that would place him pretty highly among any list of comics writers. While there are tons of writers/scenarists in the Franco-Belgian comics industry, it’s safe to say that few of them have a following here. The one exception may be Fabien Vehlmann, a prolific writer who is known as one of the most successful BD writers in France. Vehlmann’s name became much better known in the US last year as the writer on the sensation Beautiful Darkness, which landed on bestseller lists and best of lists with equal frequency in 2014. Ironically, this book—a Lord of the Flies like social satire involving cute fairies who do horrible things to survive—may be one of the books where Vehlmann’s imprimatur is least felt: the story is by Marie Pommepuy, one half of the Kerascoët art duo that gave the book its unforgettable images. But as he explained in this interview, Vehlmann co-wrote the story, and developed many of its themes of nihilism and survival. In France, Vehlmann’s best known gig is as writer of Spirou and Fantasio, which is sort of like taking over writing Calvin and Hobbes here if that strip had run since 1938 and Bill Watterson was just the guy who turned in the greatest stories ever on a long running character. Spirou is a bumbling bellhop, best known in the version by the great Franquin, but he eventually developed into a globetrotting, adventurous reporter (ala Brenda Starr) along with his buddy Fantasio. The strip remains very popular in France, and has been published here by Cinebook, but in the Franquin version. 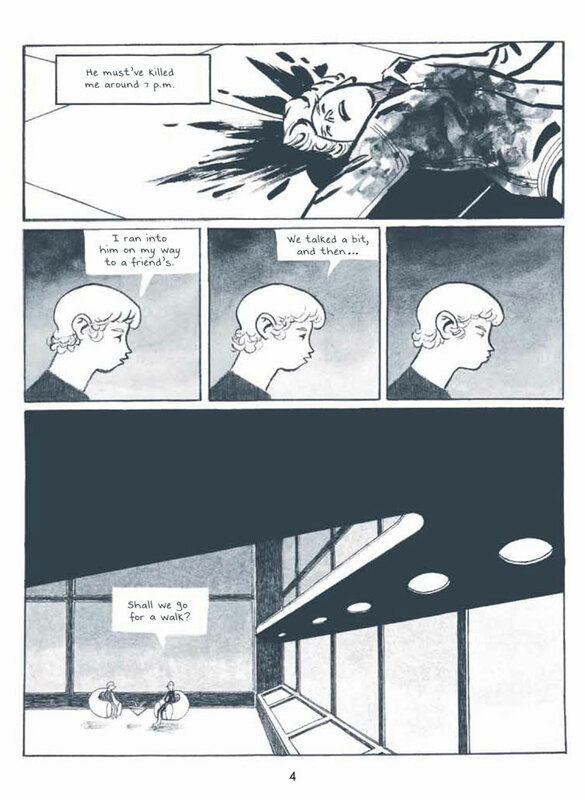 Cinebook has also published “Alone” (Seuls) with art by Bruno Gazotti, a YA book about five kids who find themselves in an empty city and must find each other to survive. Sadly I haven’t read any of the Cinebooks editions of Vehlmann’s work, but they’re on my must find list. 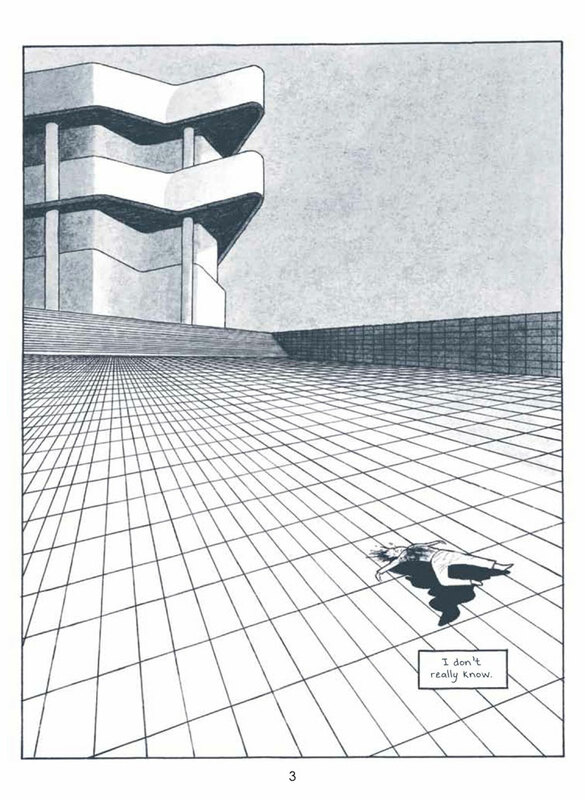 Prior to Beautiful Darkness, Vehlmann’s best known English language book was probably Isle of 100,000 Graves, drawn by the great Norwegian cartoonist Jason. It’s the story of a girl named Gemmy who is determined to follow a map to the dreadful island where her father died—and maybe find a legendary treasure. After she teams up with a gang of disreputable pirates, adventure and mayhem ensue. While the book has the drollery and fatalism of Jason’s other work, Vehlmann contributes what might be considered a more rollicking note to the proceedings, as the island turns out to be a training ground for young assassins. Recommended! 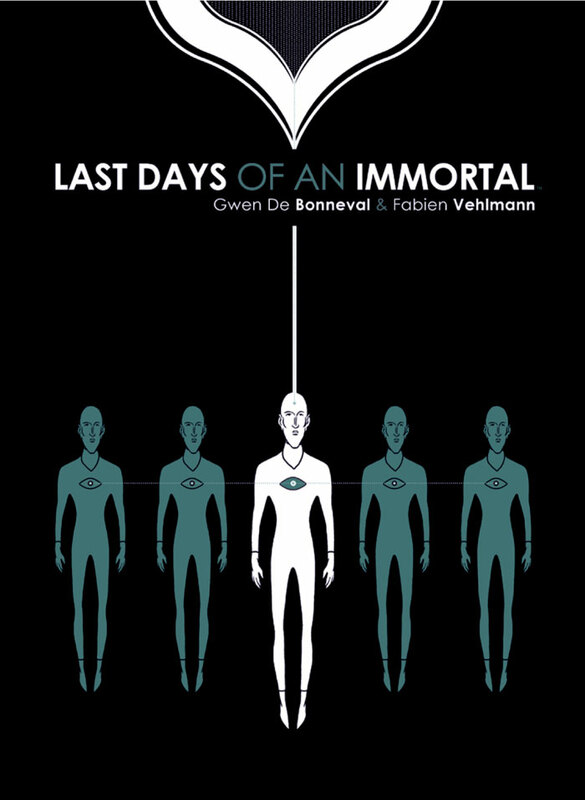 The book that really put Vehlmann on my radar was Last Days of an Immortal , with art by Gwen de Bonneval, published here by Archaia. 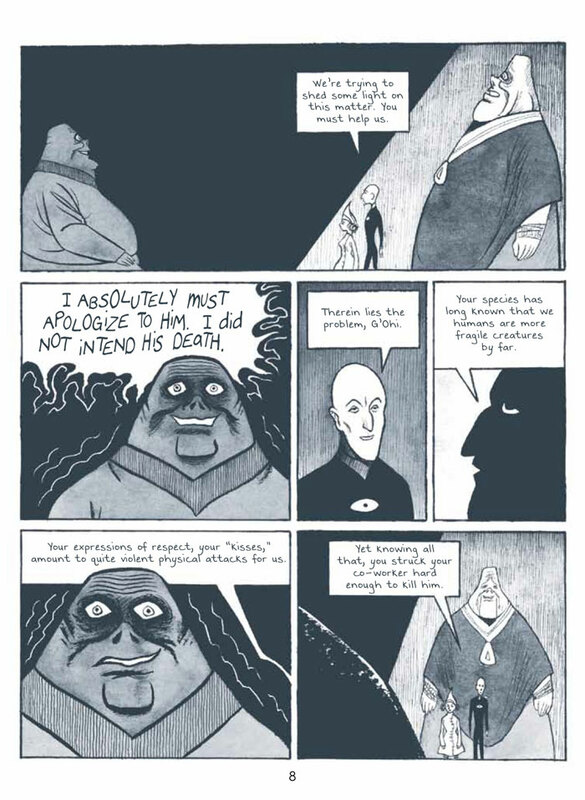 It’s an amazing pastiche on 50s science fiction that dwells on immortality, genetic engineering and the search for human perfection, drawn in an art style that mimics everything from Boris Artzybasheff to Kelly Freas. The story is equally evocative, following Elijah, a policeman in a future society where no one dies and crime is dealt with in a completely rational manner. Elijah has to deal with a long ago murder while pondering his own world weariness. It’s a multi-layered meditation on the meaning of life with a puzzling mystery at its core. Two other Vehlmann series are available in English, Green Manor (Cinebooks), a Victorian mystery series, and 7 Psychopaths (Boom!) with art by Sean Phillips, about an elite team that is brought together to kill Hitler. As you can tell, high concepts are a Vehlmann specialty. I’ve chosen to start with French comics writer Fabien Vehlmann. Vehlmann, who got his big break in comics when he was hired as a writer for Spirou magazine in 1997- and hasn’t really looked back since, is an author whose work I think about quite often; I find him similar to Naoki Urasawa in that he’s able to write very different stories that jump from genre to genre and beyond, in an eminently engaging manner. Unlike Urasawa who illustrates his own work, Vehlmann either stands out or flies under the radar -depending on your perspective- because he collaborates with a variety of exceptionally good illustrators; there are no distinct running themes in his work, and because it looks so different each time, with a lot of the tone and feel provided by the artists, it can be easy to overlook who it’s written by. I admire that he wants to tell a range of diverse stories: sci-fi, Victorian murder mysteries, pirate tales, apocalyptic children’s bildungsromans- even as perhaps the comics scene in France facilitates that to a greater degree, and he appears to be someone who truly thrives on collaboration. There are writers who stick to what they’re good at, and those who write the same book over and over, but Vehlmann seems committed to simply writing strong and interesting stories. 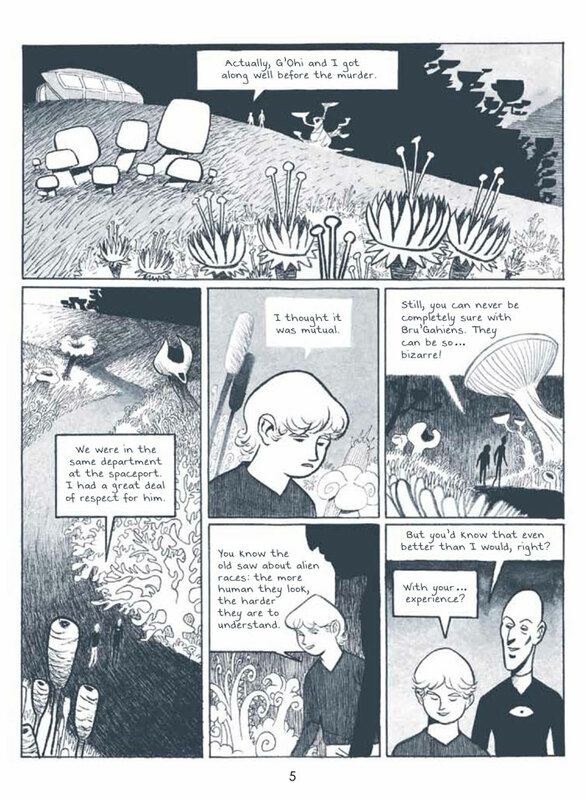 There’s also his infrequently updated blog, with links to his numerous works in French (and the sad news that a second collaboration with Kerascoet didn’t even get a second volume published because it sold poorly.). 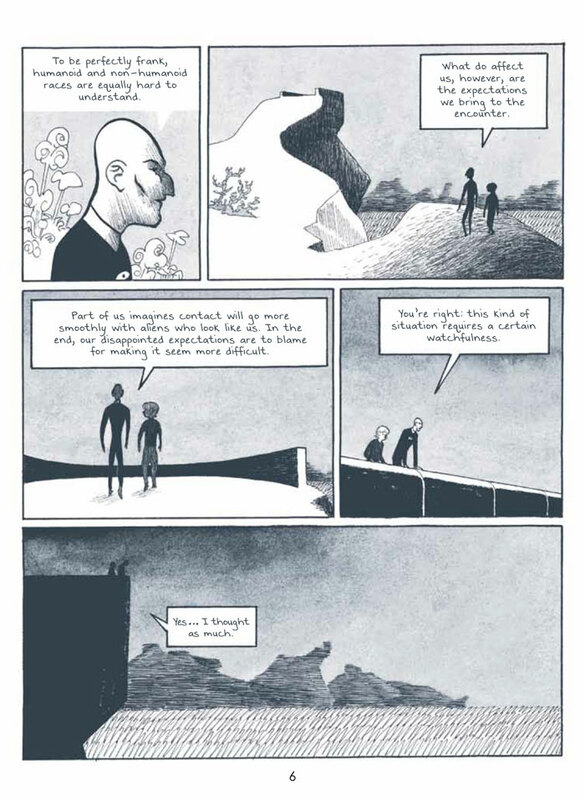 And along with Gwen de Bonneval, Brüno, Cyril Pedrosa and Hervé Tanquerelle, Vehlmann puts out Professeur Cyclope, a digital comics magazine that plays with storytelling possibilities. 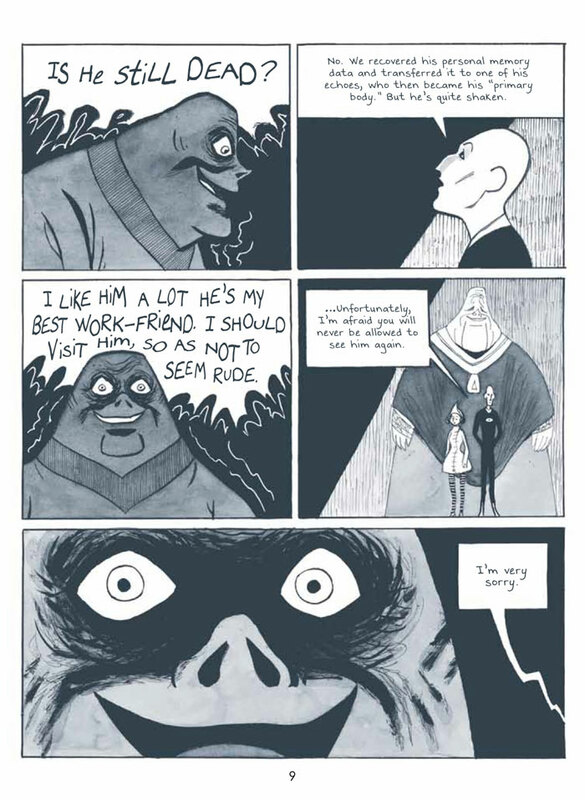 I don’t suppose you need me to tell you again how great Beautiful Darkness is, but just in case, here’s John Seven’s review and Zainab Akhtar’s in-depth analysis of the book. 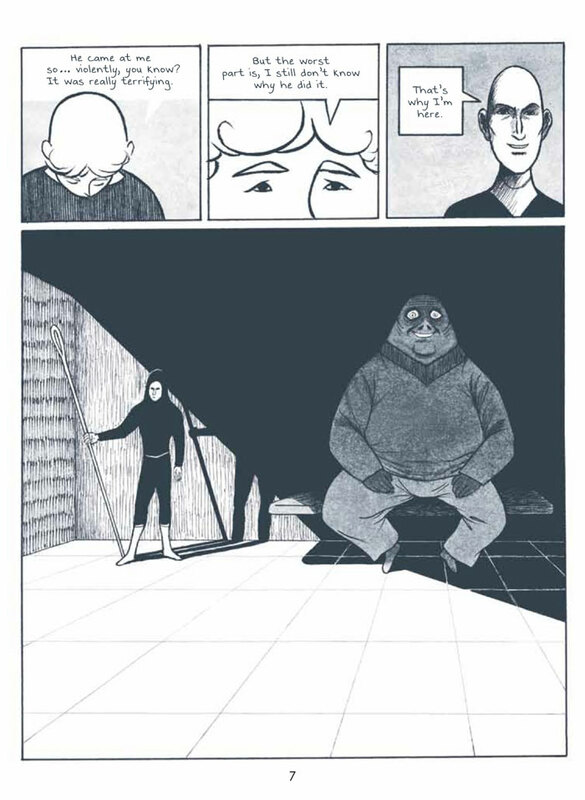 As Zainab suggests, the thing that attracts me to Vehlmann’s work is similar to what I like in Urasawa’s work: genre elements of suspense and mystery but coupled with great intelligence and relentless storytelling drive. Vehlmann is a great storyteller, first and foremost, with themes that are fully realized right to their devastating conclusions. I’ll leave you with some preview pages from Last Days of an Immortal. Enjoy! Thanks for highlighting this. I loved Beautiful Darkness and now I know what else to check out. I still need to pick up beautiful darkness. Seven Psychopaths was a fun read. Your link to the introduction to Vehlmann by Zainab Akhtar is actually the link to Vehlmann’s blog. I wasn’t able to find the piece on a cursory search. Please let me know when you get the chance to update it so I can read it. Thanks for the article.